Who doesn't love mashed potatoes? Mashed potatoes have that amazing comforting quality that we crave oh-so-much! We have always been a big fan of mashed sweet potatoes, but today we are sharing our new favorite way to enjoy mashed 'potatoes'. 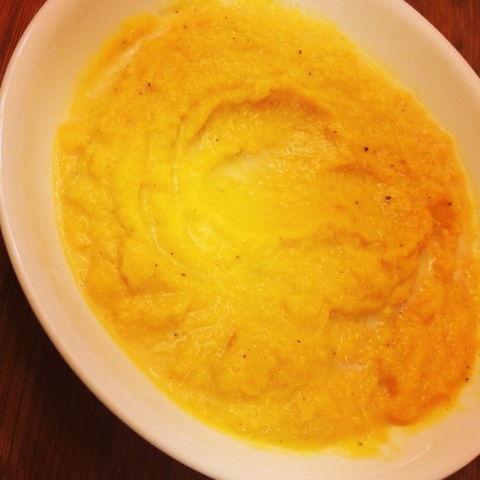 This idea came from our love of the butternut squash. 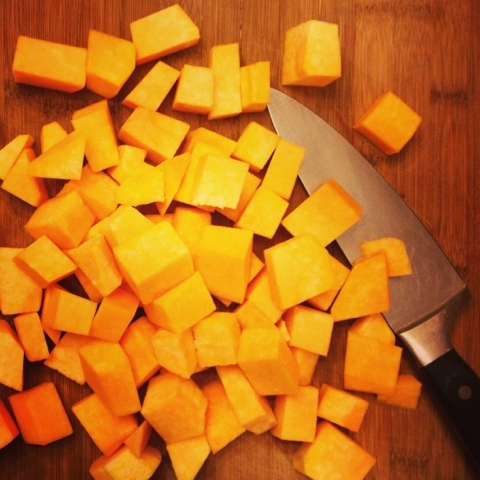 LOVE butternut squash- all ways! Here from the Fun Friday Blog Hop, so glad I found you. I am following you now.